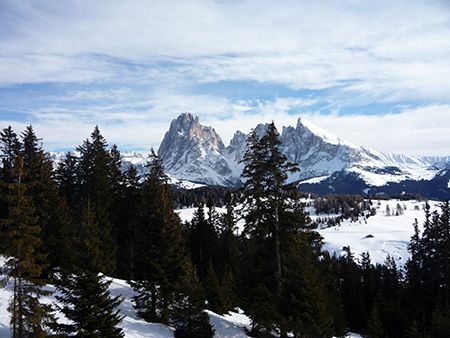 After a week of fun in the snow (wearing my Linde Werdelin 3-Timer), it is time to get back to work and back to blogging about watches. During my vacation, the invitations for BaselWorld and press releases are flooding my mailbox. So beware of some frequent updates here at Fratellowatches. Furthermore, an Orient review is coming up. Although I never took a serious look at Orient watches before, it seems to be a lot of bang for the buck. More this week! 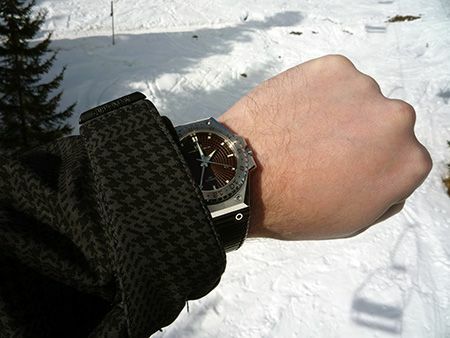 As you can see above, I shot some pictures of my Linde Werdelin timepiece during the holiday. Although I am not particularly careful with this watch, it seems to be hard to get any scratches on this baby. 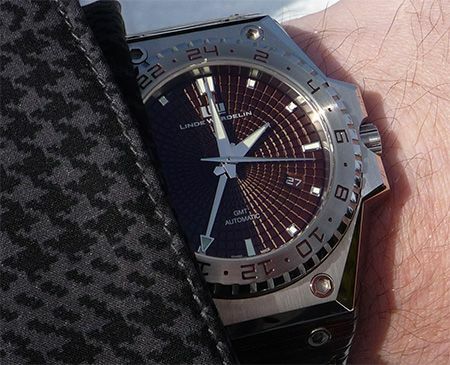 Just recently, a reader of my blog asked me about the Linde Werdelin and if it was a scratch magnet…?Ç¬? Well, it is not. After owning it for several months now, the scratches on my Audemars Piguet Royal Oak and IWC Ingenieur are far more present (and visible). I don’t think there is even one scratch on the LW. Nice eh? Back to answering a lot of unread e-mail on my Mac.